The American Cancer Society is pleased to announce that Saori Furuta, PhD and assistant professor in the Department of Cancer Biology at The University of Toledo, has been awarded a multi-year $792,000 research grant to fund her important research project seeking to understand the role of nitric oxide in suppressing the formation of early stage breast lesions. Her grant award is one of 74 research and training grants funded this cycle by the American Cancer Society at 53 institutions across the United States, totaling $39,106,261. All grants went into effect January 1, 2019. Nitric oxide is a signaling molecule produced by cells throughout the body. Furuta’s prior research suggests abnormal levels in certain mammary cells may play a unique role in the development of breast cancer. 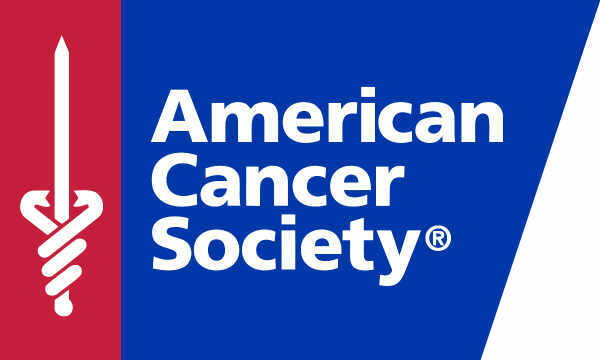 Since 1946, the American Cancer Society has funded research and training of health professionals to investigate the causes, prevention, and early detection of cancer, as well as new treatments, cancer survivorship, and end of life support for patients and their families. In those 72 years, the American Cancer Society’s extramural research grants program has devoted more than $4.8 billion to cancer research and has funded 47 Nobel Prize winners. In Ohio, the Society is currently funding 25 grants totaling more than $17 million.